Dedicated to making Green Bay and the surrounding areas a more bicycle friendly community. The Green Bay Bicycle Collective is a non-profit bike group made up of cyclists and advocates. We offer bike safety courses and refurbished bikes through our Earn-A-Bike program and encourage mobility by hosting community rides and events. Our advocacy efforts include working with local officials to increase bicycle and pedestrian infrastructure in the Greater Green Bay Area. Anyone can join. We do our best to represent everyone. Bike groups and businesses are encouraged to become familiar with us. All bikes and materials in restoration projects are acquired through bike drives or donations. We reserve the right to redistribute donated bikes and materials as we deem best for the community and the collective. We’d love to hear from you! There are several ways to contact us. 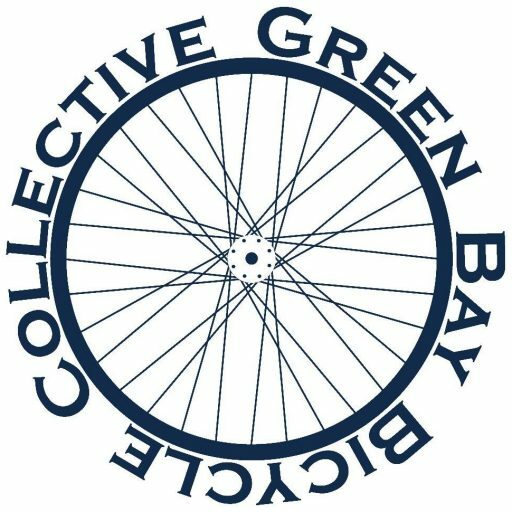 Feel free to comment on this page, send us an email, or visit our Facebook page and Instagram @greenbaybicyclecollective. We look forward to your input.